If you missed the live streaming at 6PM AEST today at Nokia World in Abu Dhabi, Nokia unveiled 6 new devices (yes, six! ), among with other new applications and services. The 3 product highlights of the day were the Lumia 1320 and 1520 smartphones and the anticipated Windows RT 8.1 tablet, the Lumia 2520. The Lumia 1320 and 1520 are both Windows Phone 8 handsets, following the successful model of Lumia 1020 with a 6-inch Full HD display. If you want the best of the best, then Lumia 1520 is the thing to look for. It has a 6-inch 1080p HD display powered by a 2.2GHz Quad Core Qualcomm Snapdragon 800 processor and a PureView 20-megapixel camera with Optical Image Stabilisation (OIS). It will be available in white, black, yellow, white, and glossy red. Will be available in Q4 2013. I’m not sure how many would be disappointed for just buying their Lumia 1020 though, knowing that there is a newer and better device around in the corner. 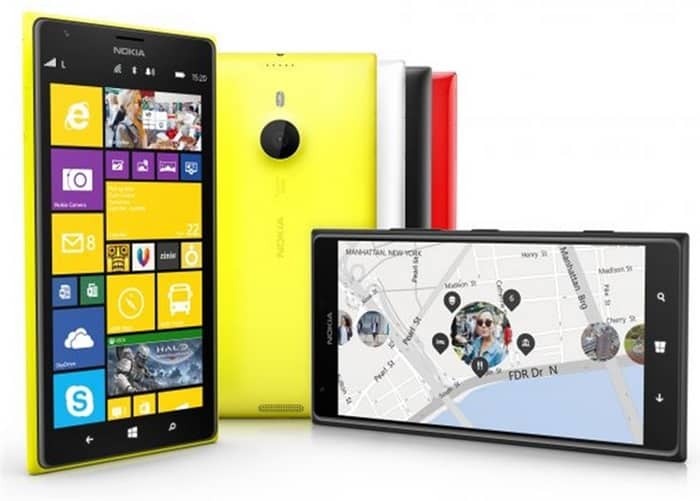 Check out this awesome Nokia Lumia 1520 video. Shut up and take my money? 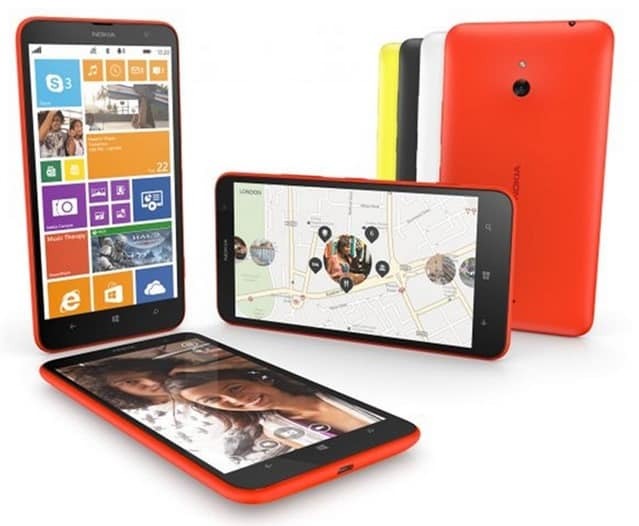 The Lumia 1320 is a budget version model, featuring a 6-inch 720p HD display, which will be available in white, black, yellow, and orange. It will be available in Q1 2014 in U.S, Singapore, Hong Kong, China, UK, Germany, Finland, France, and a few other European countries. 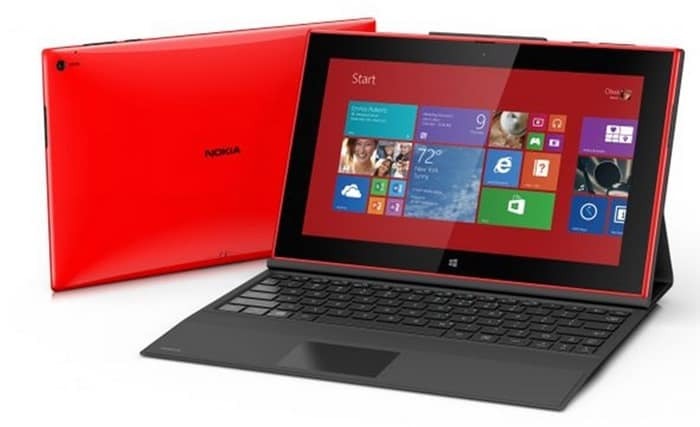 The Nokia Lumia 2520 is a Windows RT 8.1 tablet (unfortunately not a Windows 8.1 machine like the Microsoft Surface Pro 2) that boasts a 10.1-inch HD Display. It’s available in Red and White in a glossy finish, or Cyan and Black in a matte finish. It will be available in Q4 2013 in the U.S, U.K, Finland, and a few additional countries. Sadly, there are no news yet on the availability of these 3 awesome devices in Australia just yet (and also on the pricing). Apart from these 3 devices, Nokia also announces the Nokia Asha 500, Asha 502, and Asha 503 smartphones. Though I’m pretty sure many of us have our eyes on the major 3 devices somewhat. As for the new apps, Nokia also announced the new Nokia Video Director, Nokia Beamer, Nokia Storyteller, and more. Find out more about these new products in details over at Official Nokia Press Release. Previous articleDyson DC54 Review–the vacuum cleaner without the dust filter. Does it matter?